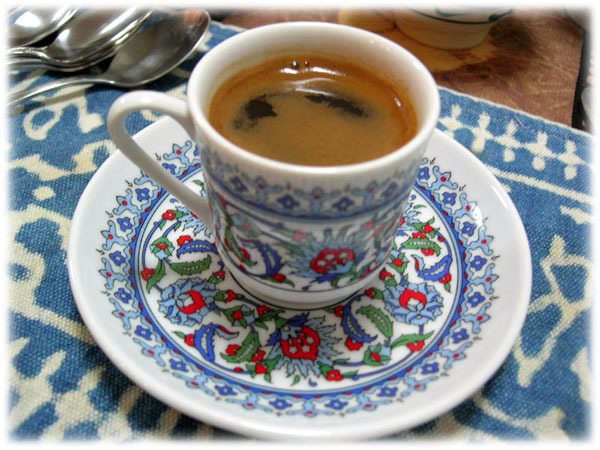 For a great chance to explore all aspects of our national obsession with stimulants, The 6th annual Coffee and Tea Festival NYC will be held this weekend, February 19th and 20th at 7 West 34th St. in NYC. It hosts a spectacular collection of coffee and tea companies from around the country. Open to both the trade and the public, the show serves as an opportunity for the gustatory professional and the public to meet on this common ground -- a love for the drink. The event starts at 11am and finish at 5pm. Attend the Coffee And Tea Festival to brighten up your weekend in NYC -- certainly it is one way to warm up. 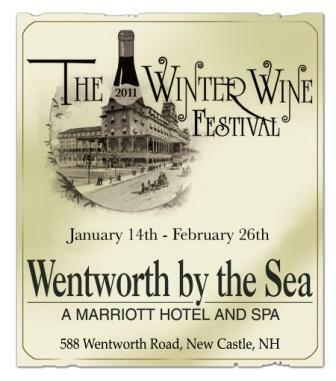 The 7th Annual Winter Wine Festival runs January 14 to February 27, 2011 at the Wentworth by the Sea Hotel in New Castle, New Hampshire. The Food Network New York City Wine & Food Festival opens tomorrow through Sunday (October 7th - 10th, 2010) -- mainly at various locations in the Meatpacking District. This is year three. Its sister festival in Miami, Florida, will be celebrating 10 years i n February, 2011. Atlantic City just joined the fold this year and, by most accounts, staged a smashing extravaganza for four days in late July/early August. Denver’s reputation as one of the world’s great beer cities will be further cemented during the second annual Denver Beer Fest, Sept. 10-19, a citywide brew-centric experience leading up to the marquee event: America’s most prestigious beer festival and competition, the Brewers Association’s Great American Beer Festival (GABF), held September 16-18, 2010. A Citywide Suds Celebration. Some 200 events will honor the Mile High City’s rich beer legacy at locations throughout the city.